Dozens of new apps and websites launch every day, and the programming market will only continue to expand as our demands grow greater. Thus, there’s no better time to learn how to code, and you don’t even need to sit in a classroom to learn how. In fact, you can learn how to code from the comfort of your home with this $25.31 bundle. 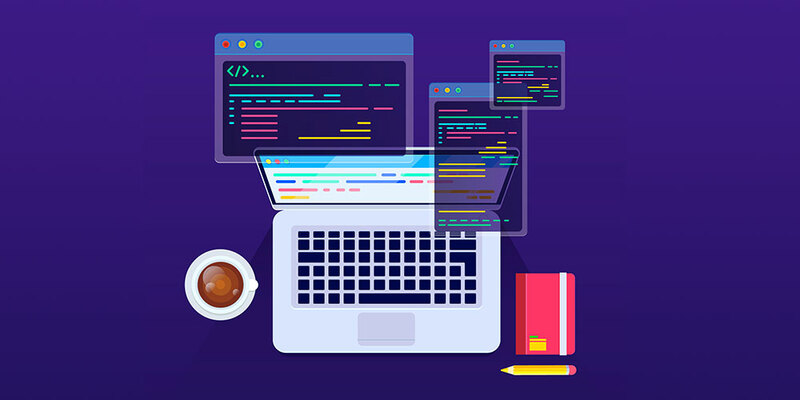 The Complete Learn to Code Masterclass Bundle features 9 courses on several popular programming languages, ranging from C++ to Java. For example, if you’re interested in web development, two great courses to study are “Become A Full Stack Web Developer, and “Java Programming for Beginners.” Alternatively, if you’re interested in software development, your go-to courses would be “Basic Introduction to C++ For Beginners” and “C# 7 & .NET Core 2.0 Recipes.” These courses feature hundreds of lessons, video lectures, and hands-on exercises, and you complete them all at your own pace. Making the decision to pursue a career in coding can be daunting, especially with so many languages to choose from. 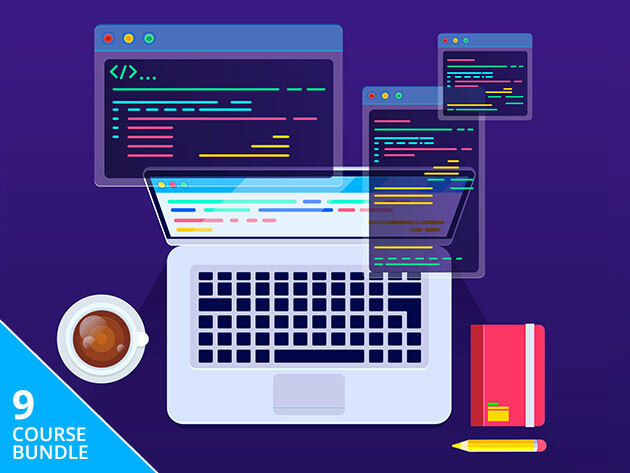 With the Complete Learn to Code Masterclass Bundle, you’ll receive the guidance needed to learn any coding language and build a solid foundation for your career for just $25.31 CAD [$19 USD].